Shaggy Sheep Wales ® Vouchers Now Available! 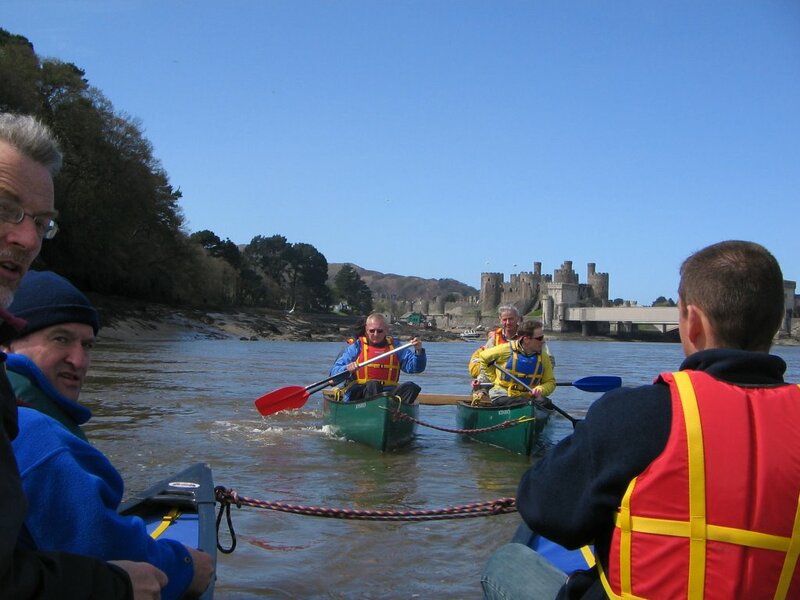 Simply email bookings@shaggysheepwales.co.uk or call us to discuss your preferred activities or activity weekend. We take payment and send you the vouchers and a receipt, then when the end user is ready to confirm a date, we can check availability and send them a full itinerary with directions and kit list. Prices vary between activities (£20-£250). You can buy an activity specific voucher or keep it open (any activity). You can of course buy a voucher for a full on activity weekend including 2 nights B&B by purchasing a voucher for £100, £150 or £200.